You can get Magikarp Taiyaki in Akihabara! Taiyaki is a fish-shaped cake that is a very popular treat in Japan. Don’t worry though, the cake doesn’t taste like fish! 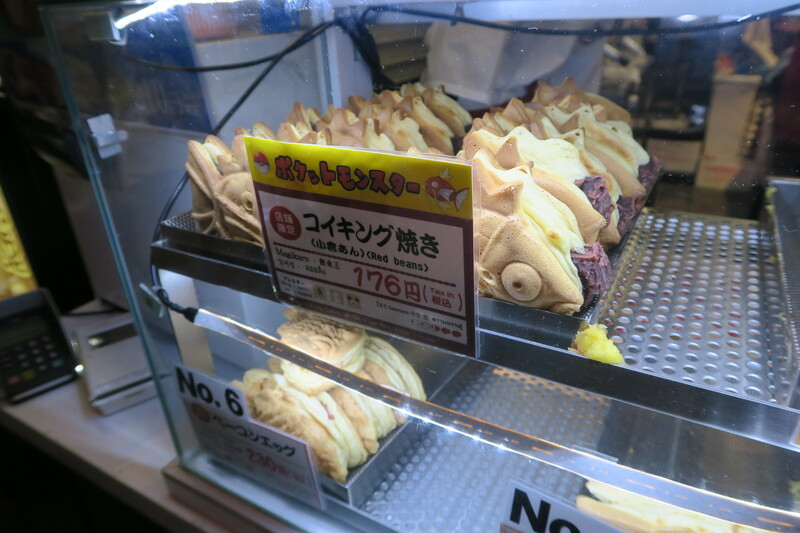 Taiyaki is usually filled with a traditional red bean paste, but can be found in many different flavours such as custard, chocolate, cream and sweet potato. Taiyaki is shaped like the fish sea bream.. although nobody seems to know the reason why. However the taiyaki chain Kurikoan have decided to put a nintendo twist on the classic treat and create a magikarp shaped taiyaki and it’s really making a SPLASH. 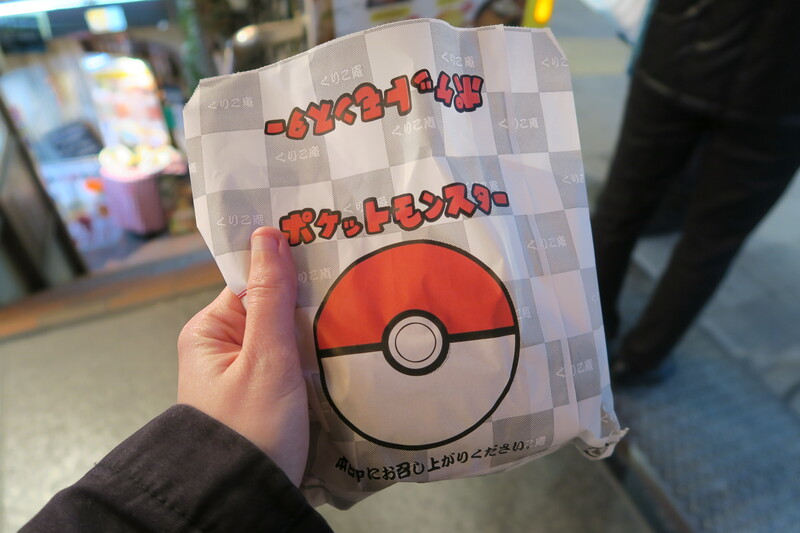 As a huge fan of the Pokémon franchise I knew I had to try these magikarp taiyaki myself, so I headed down to the Akihabara branch of Kurikoan to check it out. The shop is just a 3 minute walk from Akihabara station an area famous for all things nerdy, with many shops selling anime and video game related merchandise. Kurikoan create taiyaki in many interesting flavours, so maybe they will introduce more magikarp fillings in the future! 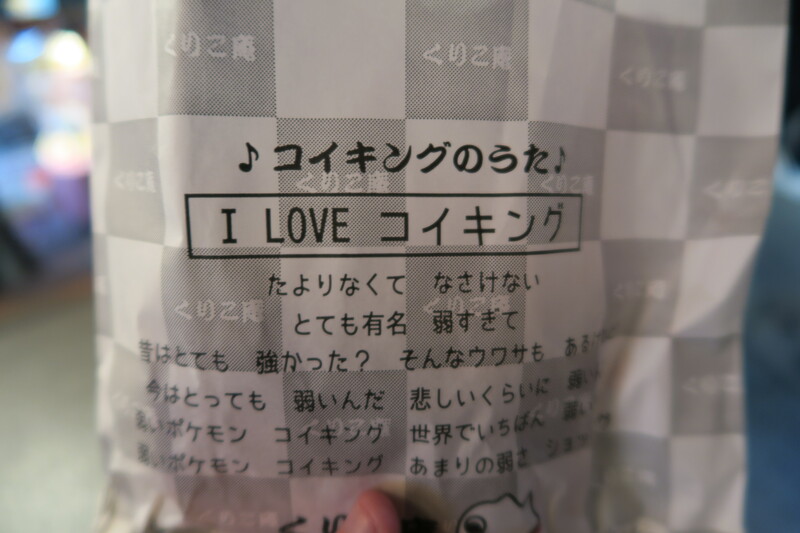 There are Kurikoan shops in many locations all over Japan but these nerdy treats are only available in four locations; Yokohama Station, Minato Mirai, Kichijoji and of course Akihabara. 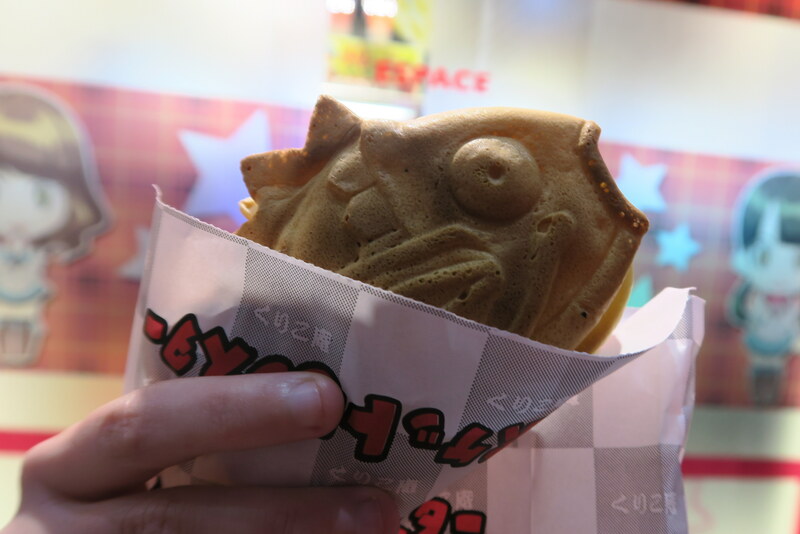 If you haven’t already tried taiyaki, this is the perfect excuse! 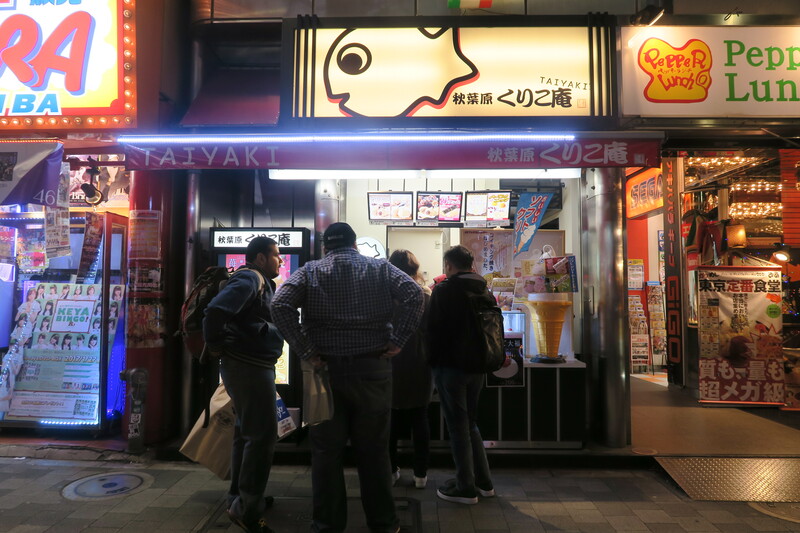 This is a popular Japanese sweets shop in Yotsuya sepcializing in taiyaki (cake filled with red bean paste), located west of Yotsuya station. Recognizable for the noren curtains hanging outside, Naniwaya Sohonten specializes in taiyaki (sea bream-shaped Japanese pastries).